We see patients preferably by appointment. Our office hours are from 8:00am – 4:00pm Monday through Friday, and 9:00am – 11:00am two Saturdays a month. We try very hard to be as accommodating as possible to your schedule. Although we make every effort to be on time, emergencies can and do occur. We try to be as up front as possible as to how long we expect you to wait, if there is a wait at all. We do see patients on a walk-in basis, especially if your pet is ill, and will be worked in between existing appointments. Please call us if you can so we can get our team ready, especially if you think your pet is experiencing an emergency. Appointment Policy What time should I arrive for my appointment? If you are new to our practice, please arrive about 10-15 minutes prior to your appointment. We want to make sure we have all the necessary paperwork completed and get you in on time to see your doctor. Please bring your pet’s previous medical history if there are any. We would be glad to phone your previous vet if you would like and have your pet’s history faxed. 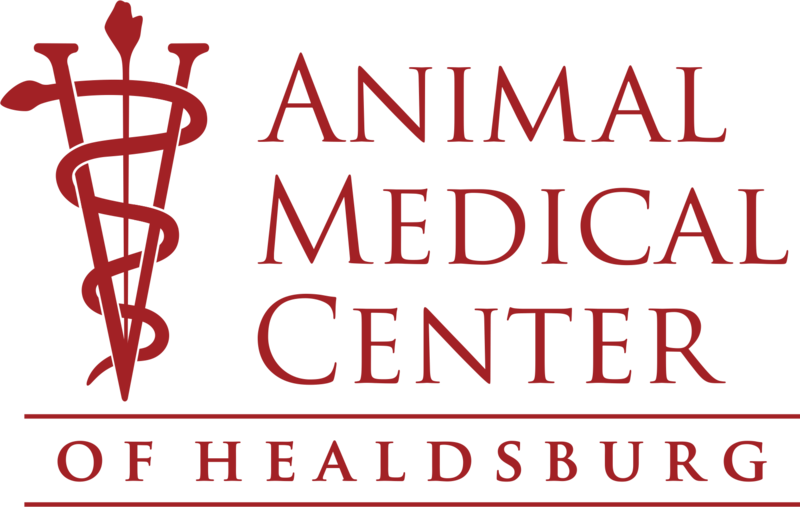 If your pet is a current patient at AMCH we would like for you to arrive about 5-10 minutes before your appointment. We need this time to talk to you in detail regarding your pet’s appointment, and also get your pet weighed. What should I do if I can’t make my appointment? We never charge a fee for a missed appointment, however as a courtesy to us we do appreciate hearing from you are not be able to make your appointment or if you are running late. We would also like the opportunity to reschedule your appointment if you would like. All cats and dogs are required to be current on vaccinations when admitted to the hospital-whether they are staying for surgery or a drop off exam. This is for their protection as well as the other patients here. Once your pet’s treatment is complete, he can be released during hospital hours and a staff member will discuss home-care with you. The nurses/technicians will need to give proper home-care instructions and review any needed medications with you. Please feel free to phone our office anytime if you have questions about your pet’s treatment and home care. Payment is expected in full when services are rendered. We make every effort to make sure fees are fair and reasonable, and would be glad to provide you with a printed estimate of charges before services are rendered if you wish. For your convenience we accept MasterCard, Visa, Discover Card, American Express, personal checks with proper identification, and cash. We also accept Care Credit, a personal line of credit usable for payment of your pet’s medical bills. We do not accept third party or held checks. A growing number of our clients have pet insurance for their pet’s medical needs. It slightly differs from our medical insurance, as payment is rendered at the time of services, and then you are paid back a certain portion by your pet’s insurance provider. If you are interested in learning more about, or applying for pet insurance, click here.